Why we're Crazy for Cravendale!! 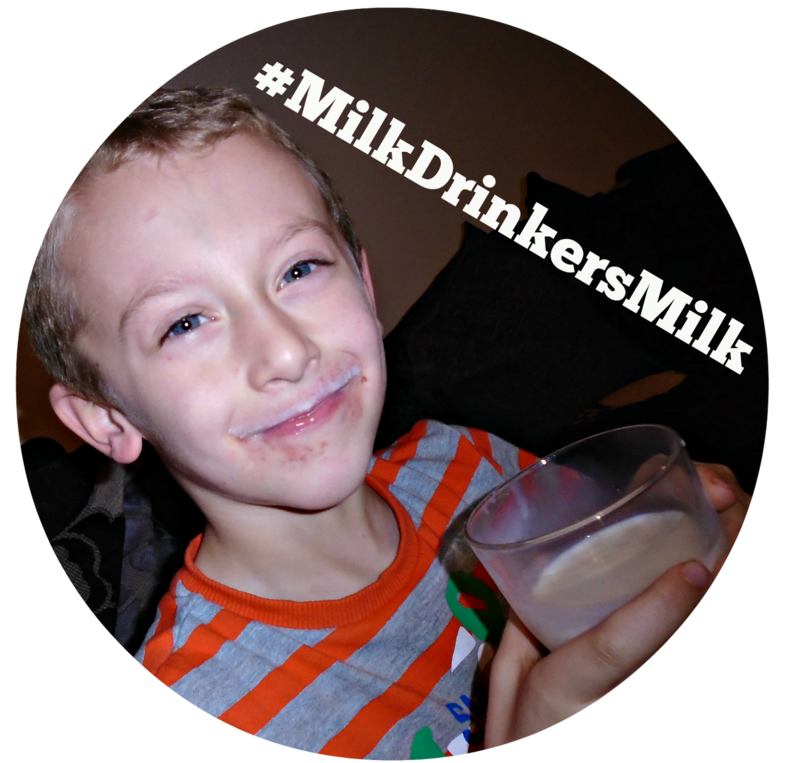 Milk is something most of us have in out fridges but how do you use yours? We have recently been trying out Cravendale and today I am sharing with you how we enjoy our Cravendale Milk for the #MilkDrinkersMilk challenge. Since having Evelyn (our little milky monster) our milk usage has gone up and up and we have been finding more and more uses for milk as Evelyn and James are such big fans! Of course Evelyn enjoys her milk in bottle form and nice and warm, perfect with a bedtime story. 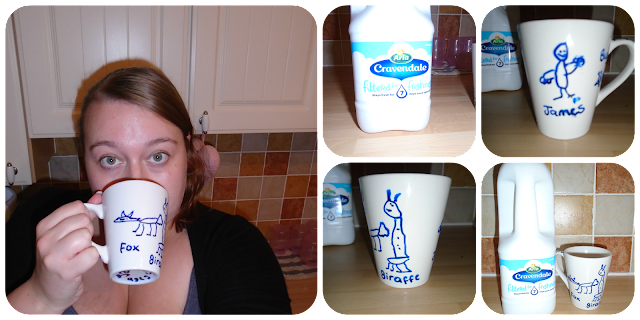 I love Cravendale warm out of my favourite mug, its my favourite because it was made by my little boy who drew some of his favourite things and a self portrait on the side! Warm Cravendale is the perfect (and tasty) way to keep warm in the chilly winter evenings. I also love it cold straight from the fridge to get my day started in a milk-tastic way. Both James and Evelyn always start the day with creamy Cravendale too! Sometimes its in cereal and sometimes its just a glass of the good stuff straight from the fridge. 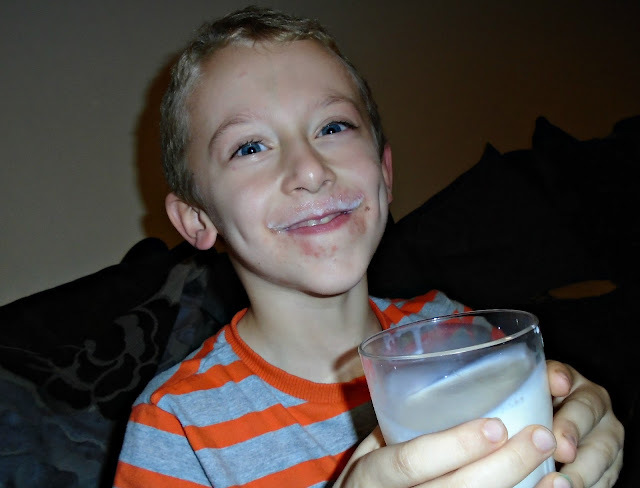 The kids also love seeing who can get the biggest milky moustache! 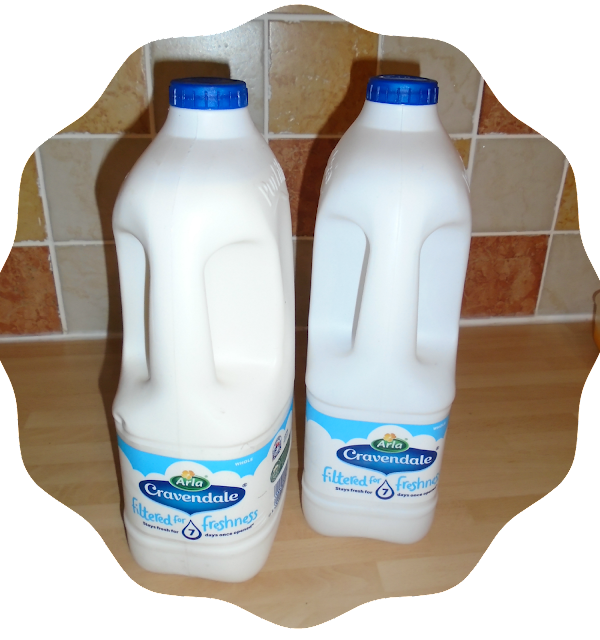 I have to admit we did notice a difference in the Cravedale milk to regular supermarket brand milk but the differences were all positive! Cravedale milk is filtered through ceramic filters that remove the bacteria that turn milk sour. That means the milk stays fresher for longer without additives or preservatives resulting in a creamier, slightly thicker and extremely tasty milk. It got a big thumbs up from us! What wonderful sweet pictures! Fantastic Cravendale moments.